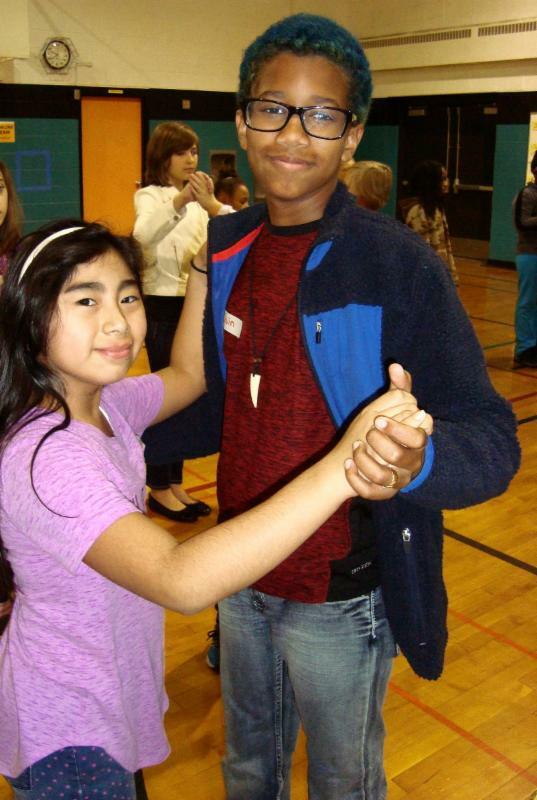 At a Dancing Classrooms session at Hazel Park Preparatory Academy in St. Paul, 8 th grader Mason, without prompting, extended a hand to classroom visitor Nicole, and invited her to dance with him. He politely escorted her onto the circle and they danced the Merengue throughout the rest of class. Mason had always struggled with school, but improved thanks to the values fostered by Dancing Classrooms — Respect, Elegance, and Teamwork. Your support and generosity mean the world to 5 th and 8 th graders like Mason. 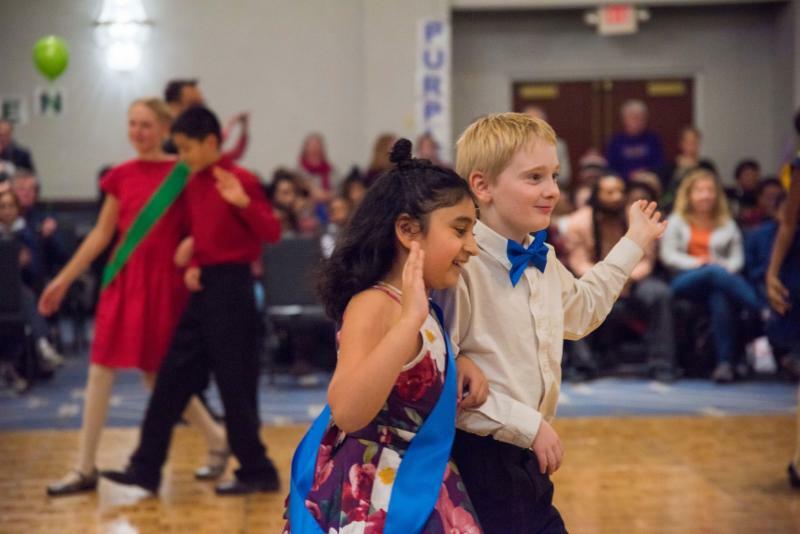 It takes $200,000 in individual donations and organizational contributions to bring the benefits of Dancing Classrooms to our 2,500+ students each school year. To date, we are halfway to reaching this goal before June 30 for the 2019-20 academic year. Please consider helping us reach our goal so we can transform young lives through the power of partner dance! There are still a few more chances to enjoy an experience like Nicole's at an upcoming Steppin' with Class school site visit this spring. This is your chance to learn more about Dancing Classrooms and watch students show off their dance moves while fostering critical Social Emotional Learning skills. Questions? 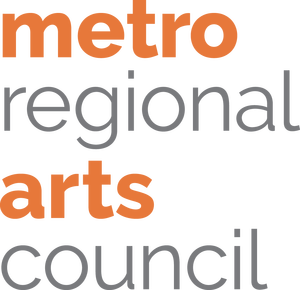 Contact Amy at amyhj@heartofdancemn.org. How can I contribute to Heart of Dance? Are you a Thrivent member? Remember that your 2018 Choice Dollars will expire on March 31! 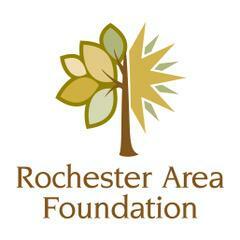 Redeem them at the link below, find Heart of Dance on the charitable organization list, and allocate your Choice Dollars to support Dancing Classrooms! If you want to learn more about Thrivent Choice Dollars and how to be wise with money, contact Thrivent Financial today!